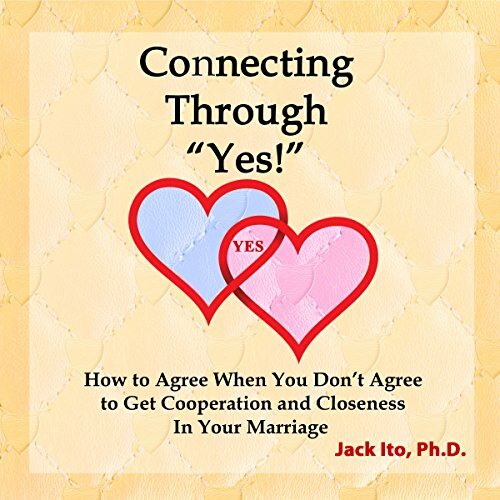 Showing results by author "Jack Ito Ph.D"
Do you want to turn your relationship crisis into relational connection? Do you want a way to improve your relationship without counseling? What if the way you say things to your partner could re-connect you? And, what if it's easier than you think? For more than two decades, Jack Ito, PhD, has coached thousands of men and women to rescue and rebuild their relationships in the wake of relationship disasters including affairs, psychological problems, addictions, and total loss of love by one partner. In this groundbreaking book, he uses effective communication techniques to help you turn any marital conflict situation into an opportunity for emotional connection.